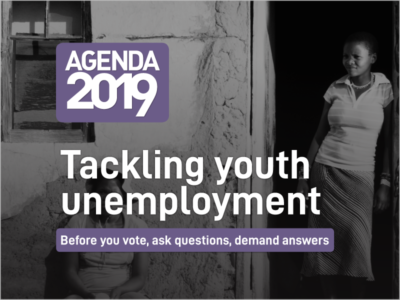 Tackling Youth Unemployment urges voters to find out what political parties are going to do to lift the terrible burdens of unemployment and exclusion, which are so disproportionately borne by young people. 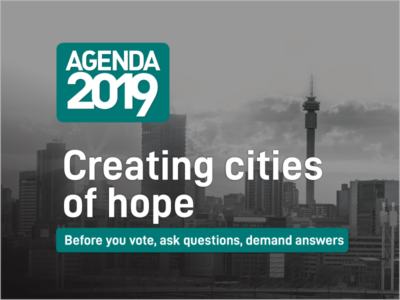 Creating Cities of Hope, shows how a genuine political commitment to urban-led growth could transform the country’s economic prospects, and contribute significantly to making South Africa a more inclusive society. South Africa‘s future is urban. How do political parties propose to manage urbanization and expanding city growth? 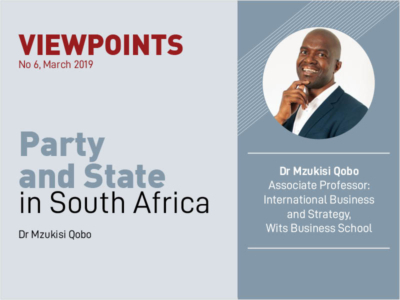 Party and State in South Africa written by political analyst and commentator Dr Mzukisi Qobo, argues that the lack of clarity about where the party ends and the state begins frustrates democratic consolidation and slows growth and development. Speaking on eNCA, CDE’s Ann Bernstein says economic growth and mass employment should happen in urban areas, and more needs to be done to achieve inclusive growth. 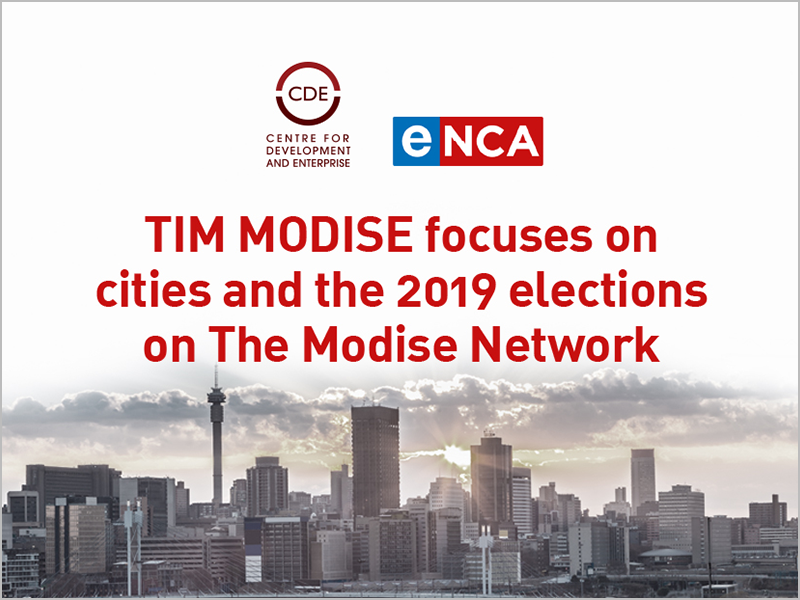 SA’s future is urban, and now is a good time to ask your political party how it plans to manage and encourage cities’ growth. How do political parties propose to manage urbanisation and expanding city growth? How do we create cities of hope? No country that has become rich has done so without urbanising. 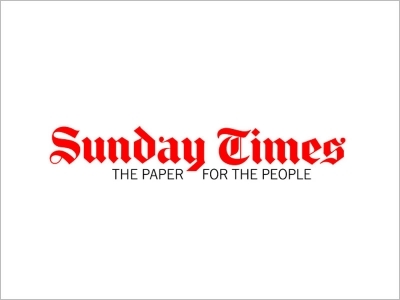 Catch CDE’s Ann Bernstein on SAfm discussing Agenda 2019, a series of policy briefs aimed at providing voters and the media with information on critical policy issues. 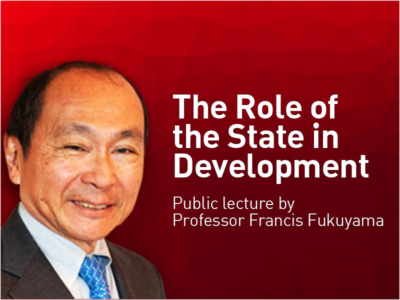 On March 28 2019, one of the world’s most influential political philosophers, Professor Fukuyama gave a public lecture on the role of the state in development at Wits Business School.